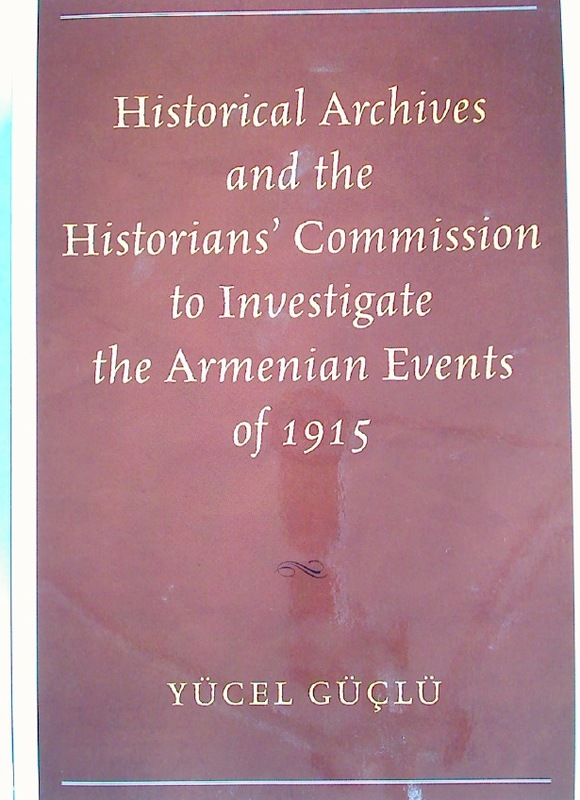 Historical Archives and the Historians' Commission to Investigate the Armenian Events of 1915. 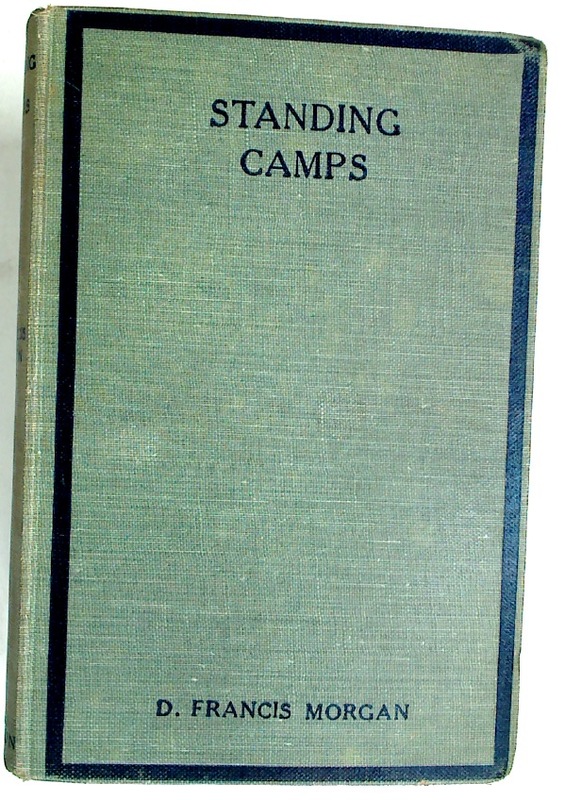 Publisher: Washington: University Press of America 2015. 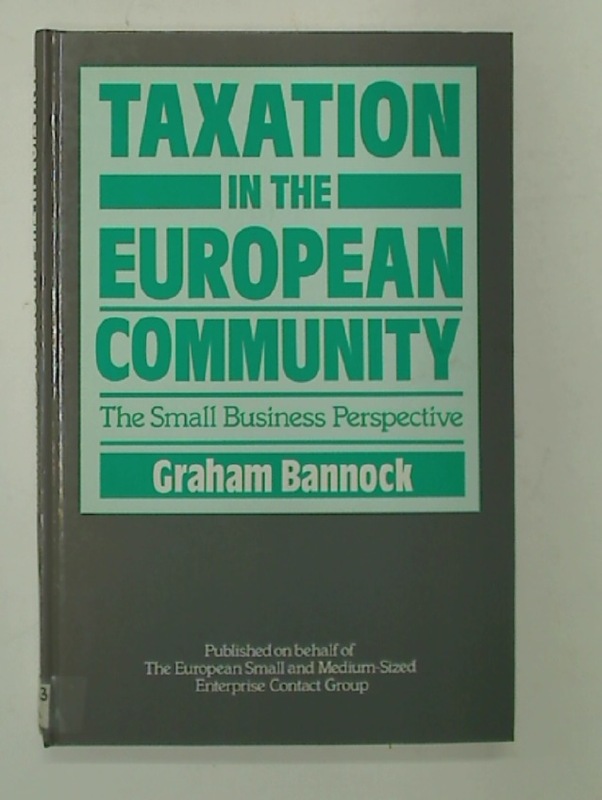 Taxation in the European Community: The Small Business Perspective. 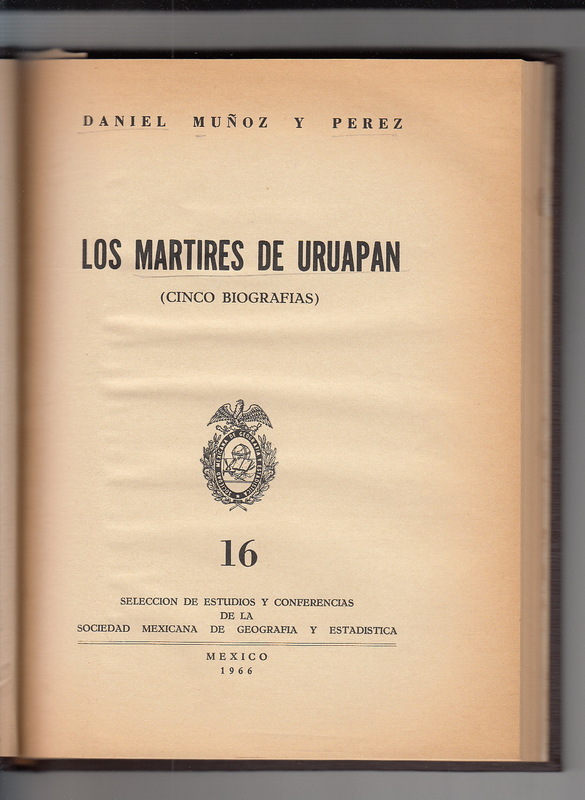 Los Martires de Uruapan. 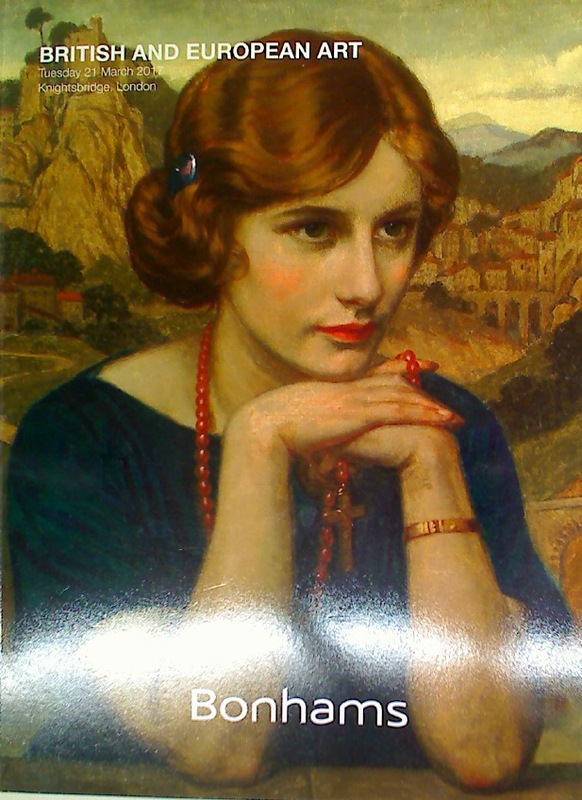 Cinco Biografias. 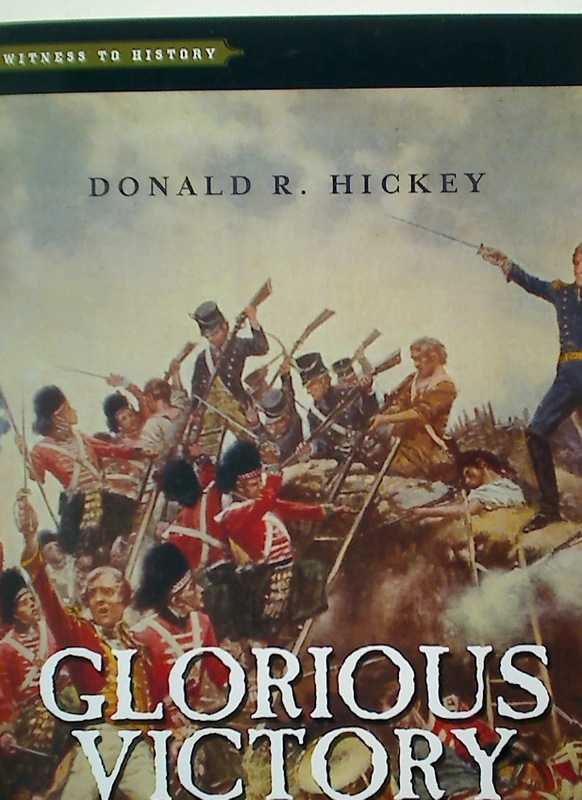 British and European Art. Tuesday 21 March 2017. Knightsbridge, London.